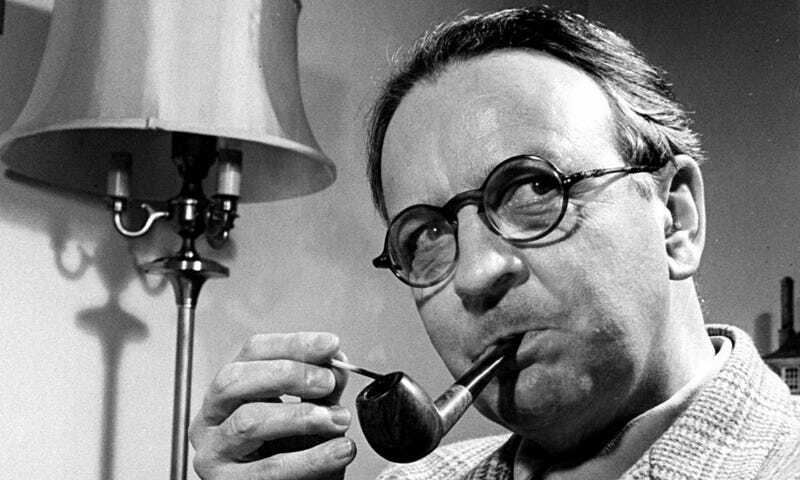 Raymond Chandler was one of the greatest writers to come out of pulp fiction, but he also had some snobbish tendencies of his own. Notably, in a 1953 letter to his agent, he makes fun of science fiction for being kind of ridiculous. But Chandler also inspired tons of science-fiction writers. Since then, tons of science fiction writers have written detective stories, including Asimov’s robot detective tales and Jonathan Lethem’s Gun, With Occasional Music. But now, Adam Christopher is taking it one step further, actually paying homage to Chandler (and giving some shout-outs to Chandler’s spoof of science fiction) in his new novel Made to Kill. Talking to Lithub, Christopher says he was “amused” by “the way Chandler hated science fiction,” and he wanted his novel, set in an alternate 1965 with robots, to be the science fiction book Chandler might have written. Christopher also knowingly inverts Asimov’s three laws of robotics, with a robot protagonist who was programmed to be an assassin. Lithub’s whole article about Chandler’s enduring influence on science fiction—in spite of his scorn for it—is worth reading.